MATT GONZALEZ will be having a solo exhibition at Dolby Chadwick Gallery, 210 Post Street, San Francisco on Thursday, October 4, 2018, beginning at 5:30p.m. He has previously had solo gallery exhibitions in San Francisco at Adobe Books, 2007; Soap Gallery, 2008; and Park Life, 2013. 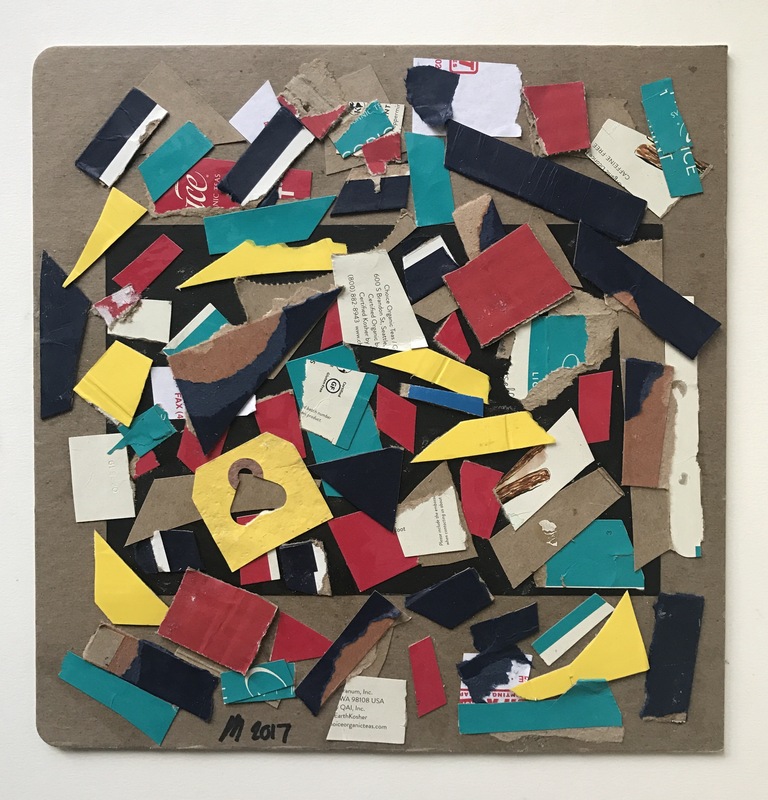 Matt Gonzalez, found paper collages, dated: 2006, 2012, 2012, 2013, & 2018.